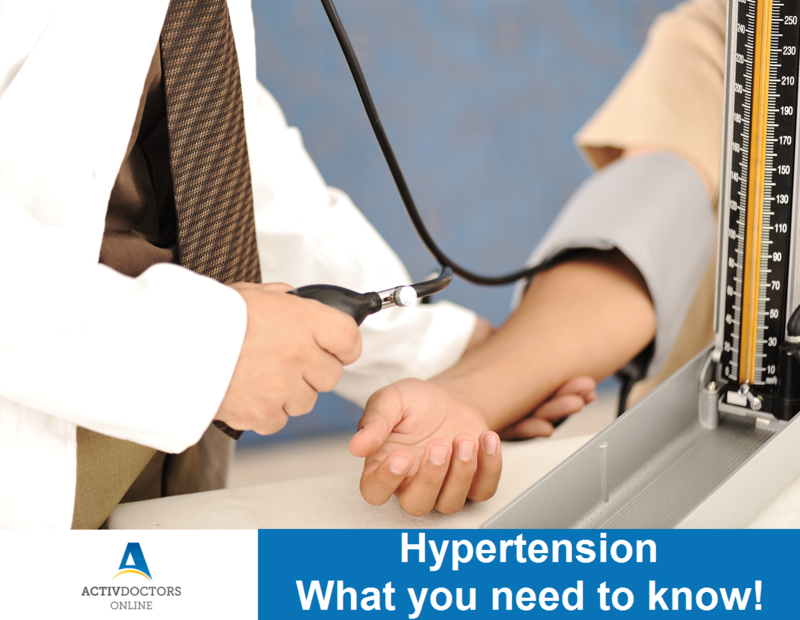 Hypertension, commonly known as High Blood Pressure is a major public health issue in India. It is estimated that nearly 20 to 40% of urban and 12 to 17% of rural adults in India are hypertensive. Studies have shown that by the year 2025, 214 million people will be diagnosed with hypertension. What is Hypertension? Hypertension is defined as a condition wherein the pressure exerted by the blood over the blood vessels is increased, thus causing health problems related to the heart and other organs. Hypertension is often referred to as the “Silent killer”, because it doesn’t show any obvious signs or symptoms! How is Hypertension diagnosed? Anyone over the age of 30 years should get their BP checked at regular intervals, at least once in a year. If you have a family history of high blood pressure, it is advisable to get your BP checked ideally once a quarter. Symptoms of Hypertension – As mentioned earlier, most cases do not have any symptoms, but in a few cases the following symptoms are seen: headache, nose bleed, breathlessness but the symptoms are not specific. Hypertension is avoidable – getting your BP checked regularly, changing your life style, managing stress effectively can help you be prepared.